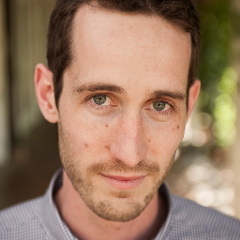 Team Lead/Code Wrangler at @Automattic, working on @WordPressDotCom, @Jetpack, and more. I make things for the web. My instinct is that an open-standards play will win the day here, that plugging a device into your personal AI ought to have the same conformity you expect from plugging it into a power socket. On the way there, though, expect lot of mini-races, rushes to “win”, and breathless media.